Since The Perks of Being a Wallflower takes place in the early ‘90s, I'm covering that era for this week’s Top 5 List. It’s amazing to realize that 1990 is 23 years ago. The box-office champions were Ghost, Home Alone, and Pretty Woman. None of those were strong enough to make this list, however. The Best Picture and Director Oscar wins for Kevin Costner’s Dances with Wolves were a surprise and seem even more incredible today. The main reason is because of the competition, particularly the choice that earned my top spot. I’ve caught up with these over the years, but there are still other highly regarded films that I need to see. Examples include Reversal of Fortune, Alice, Close-up, Henry: Portrait of a Serial Killer, and Presumed Innocent. Several of my picks rank among my favorite films of all time. Wong Kar Wai’s remarkable talents became known with his second film Days of Being Wild. 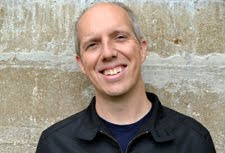 His typical idealistic loners stumble through life while looking for any connection. It’s stunning to observe such an original style from a director so early in his career. A similar thing could be said for Luc Besson in his fifth film La Femme Nikita, which was a coming out party for international audiences. Its influence has spread to several TV shows and the American remake Point of No Return. The story of a criminal being schooled as a spy is hardly new, but it’s presented with such aplomb that it stands apart from the fray. Besson’s career has been very inconsistent, but this remains one of his finest movies. I’m a big fan of David Lynch’s work, but I only caught up with this film during the That Crazy Nicolas Cage marathon. This kinetic film includes one of Cage’s better performances because it’s so over the top. Sailor Ripley is a rock ‘n’ roll anti-hero who crashes through life with little regard for the consequences. It’s the type of bloody and nasty love story that Oliver Stone wishes he’d made with Natural Born Killers. Laura Dern is sharp as Ripley’s girl, and Willem Defoe is way over the top as a slimy associate. Familiar faces like Harry Dean Stanton, Isabella Rossellini, Crispin Glover, and Grace Zabriskie add depth to this road movie. It’s different than Lynch’s more surreal fare yet stands among his best work. Tim Burton has become nearly irrelevant lately with unconvincing blockbusters that often star Johnny Depp. 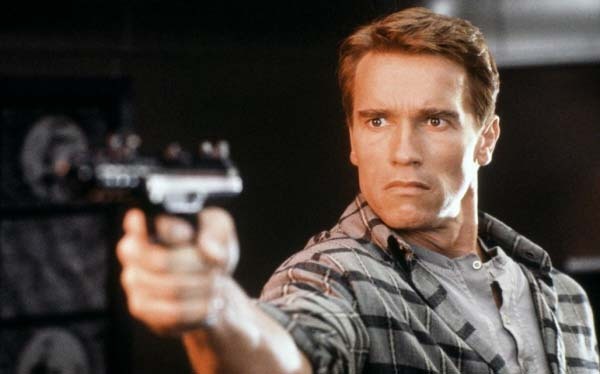 Back in the late ‘80s and early ‘90s, he was on a roll and delivered a series of movies that remain stunning today. 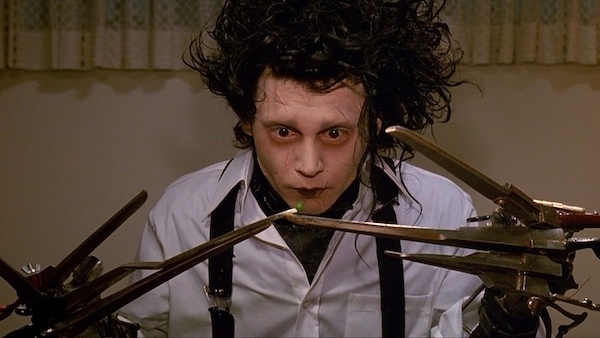 Following the success of Beetlejuice and Batman, he shined with the gothic romance of Edward Scissorhands. The premise is ridiculous but works because Depp, Winona Ryder, and others sell it. The art direction is gorgeous and brings a timeless quality that’s only matched by his work in Big Fish. Danny Elfman’s score creates just the right mood and helps Burton to deliver a wonderful movie. The Coen Brothers’ follow-up to Raising Arizona showed their ability to tackle different genres. They’re working in the world of ‘30s gangster films, but it’s hardly an imitation. Drawing inspiration from several Dashell Hammett novels, they deliver a cool mix of dark humor and surprising drama. Gabriel Byrne stars as Tom Reagan, who’s playing both sides of the crime world but is hindered by a moment of weakness. His pursuit of John Turturro’s Bernie Bernbaum in the woods is one of the great scenes in the Coens’ career. 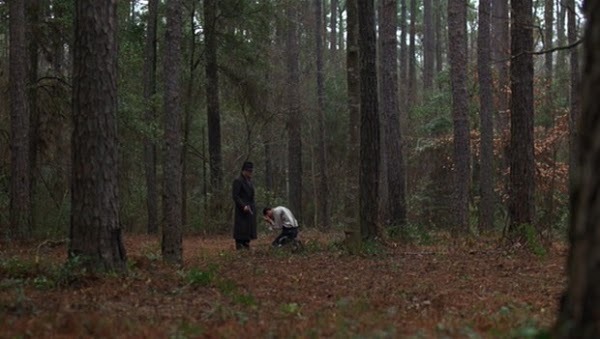 Miller’s Crossing deserves more credit as one of their finest films. In many cases, Metropolitan would be my top choice from that year. Whit Stillman is one of my favorite directors, and his debut is his best work. It received a well-deserved Oscar nomination for Best Screenplay and won the Independent Spirit Award for Best First Feature. Stillman’s unique look at urban-class young people had an original wit that’s impossible to duplicate. With great allies like Chris Eigeman and Taylor Nichols, he makes us care about self-centered people with first-world problems. Stillman has a specific brand of comedy that isn’t going to work for everyone, but it’s worth checking out because it’s such a unique take. If you’re looking to get into his career, this is the right place to start. What more can I say about Goodfellas? It stands with just The Godfather on the pedestal for the greatest gangster films of all time. Scorsese tackles Nicolas Pileggi’s intriguing book and uses all his power to raise it to another level. 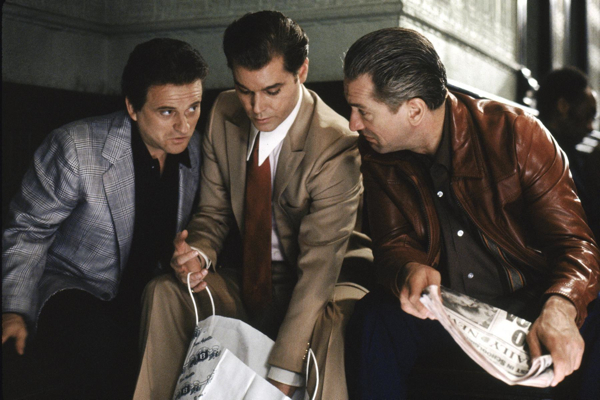 Ray Liotta has never been better as Henry Hill because he’s hardly a one-note hood. Instead, we care about the guy even when he makes the wrong decisions. 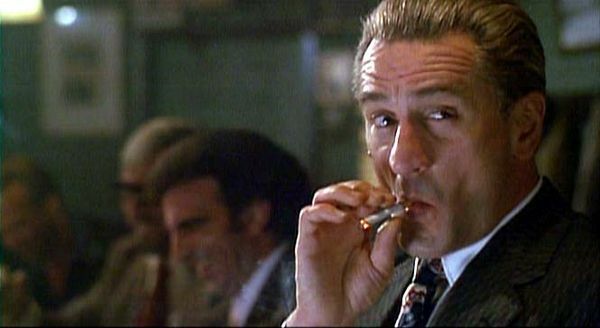 Robert De Niro and Joe Pesci are at their best as his gangster pals, and Lorraine Bracco gives a career-making performance as Henry’s wife Karen. The “Layla” sequence ranks among my favorite scenes in movie history. It’s pitch perfect and just one of many classic moments from this incredible film. I'd love to hear your thoughts about this list. What are your favorite movies from 1990? You should also check out my past Top 5 Lists if you've missed them. Wow; our picks are very similar. You obviously have great tastes, and I can't argue with putting The Hunt for Red October up there. It was right on the edge of making my list. I actually did this list for a podcast on favorite movies from our birth year. Alice, Edward Scissorhands, Goodfellas, Home Alone, & Misery were my top 5 I believe (not in that order). My most egregious blind spot is Miller's Crossing which I still need to see. I've heard such great things about Metropolitan too so I want to check that out as well. Jess, I haven't seen Alice yet, but I can't argue strongly against any of your picks. I haven't seen Misery in a while, and it hasn't stuck with me that much. You should definitely check out Miller's Crossing for sure. Metropolitan is loved by some and hated by others. I think it might be up your alley, though. If you do check it out, let me know what you think! I have both Edward Scissorhands and Miller's Crossing in my top five as well! It's cool to see Days of Being Wild at the top of your list. I just saw that for the first time last summer. 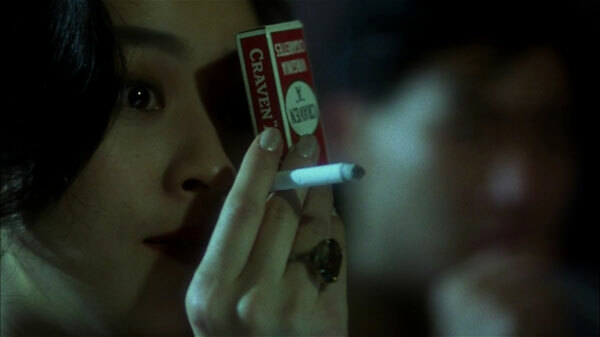 While there are a few other Wong Kar Wai films that I like more, it's still very good. I still need to check out your #4 and #5 picks, but I've heard lots of positives about both. Thanks for the comment! Very welcome! Thanks for the comment over on my side of the internet world too. I love the whole trilogy (Days of Being Wild/In the Mood for Love/2046) and so it ranks very high for me as a whole. In the Mood for Love is my favorite of the three, but they all get BP noms, Days being the only winner. It was a pretty stellar year for film. In fact, the 90's in general were pretty impressive. No problem! It's cool to see Metropolitan on your list. There are plenty of great movie years in the 1990s, and the depth of possible options for 1990 is definitely there. Have only seen Goodfellas and even then only liked it. Maybe I need to give it another viewing. Funny that the other 4 titles and the honorable mentions are on my watchlist and have been for quite some time. I need tor rectify that ASAP. It's cool that you weren't blown away by Goodfellas. Did you see it fairly recently? I only ask because I think it's sometimes tougher to love a movie after there have been so many raves for years. I'd definitely suggest you give some of the others a shot in the near future. Thanks! I did first see Goodfellas last year. Sometimes, my expectations being too high for a movie can affect the actual viewing experience and my feeling about the film thereafter. I think it can make a big difference. I saw Goodfellas a few years after it came out and was blown away, and it's held up completely for me. Watching it today for the first time might be different. Have never seen Metropolitan, so will be adding that to my ever growing "to watch" list. Out of the ones mentioned Goodfellas is my favorite. Nostra, I'm curious to hear what you think about Metropolitan when you're able to check it out. It's one of my favorites but hardly universally loved. Keep an eye on my blog, once I've seen it I'll be sure to put up a review of it. Great list. Wild at Heart and Edward Scissorhands really don’t get talked about enough, but man, I love them both. Goodfellas is really close to my top of the 1990s as well. I can watch that one on repeat. Never loses steam. Thanks Alex! I agree that Goodfellas is one of those movies that stays powerful with a bunch of viewings. That isn't an easy feat. I was amazed when I saw Wild at Heart to realize how good it was. It's silly that it took me that long to watch it!